The Alliance asks you to consider donating online to the Melvin Kruger Endowed Scholarship Program Campaign. Your commitment to the scholarship program can help make a difference in students' lives and increase the number of scholarships awarded annually. The scholarship program was created as a permanent endowment to provide scholarships to college and vocational-technical school students who plan to pursue a career in the roofing or building construction industries. NRCA contractor and supplier members, their immediate family members, and members' full-time employees and/or their immediate family members are eligible. The scholarship program recognizes one of the industry's greatest leaders, Melvin Kruger, of L.E. Schwartz & Son Inc., Macon, Ga., a former NRCA president and the principal fundraiser at the time the Alliance was established. The Alliance's goal is to raise $600,000 in pledges and gifts to fulfill its goal of $2 million and distribute 25 $5,000 scholarship awards annually. You can make your mark on the future of the roofing industry by establishing a scholarship in your name or your company's name. When you make a commitment of $50,000, you can choose to name the scholarship and participate in the selection of the recipient each year. Donors will be publically recognized online and at numerous events. To donate to the Melvin Kruger Endowed Scholarship Program Campaign, click here. 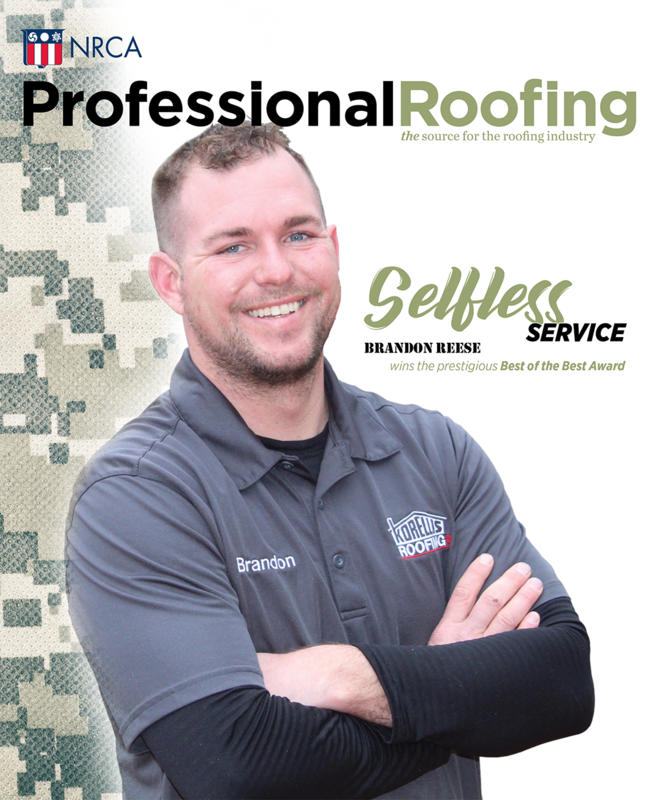 For more information about the program, visit www.roofingindustryalliance.net or contact Bennett Judson, the Alliance's executive director, at (847) 299-9070, ext. 7513.